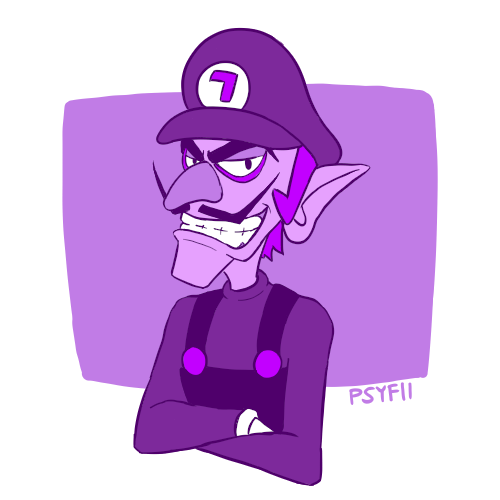 Have to say, love the fact there's a Waluigi version of Mr L now! 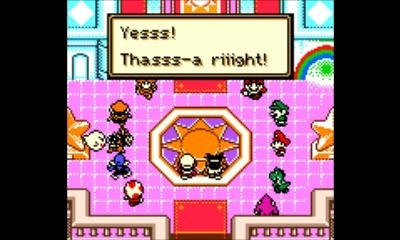 Religion canon in the Mario universe? 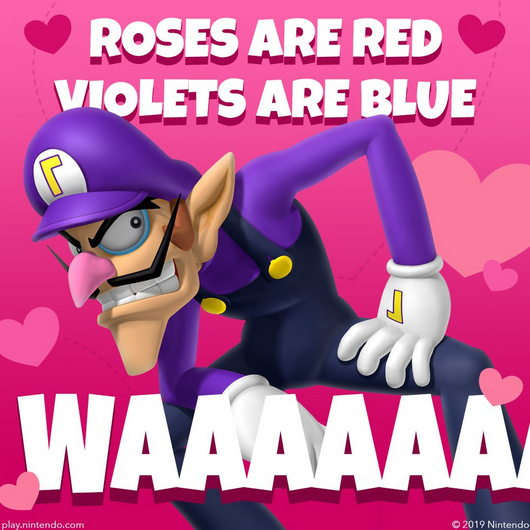 Waluigism is the official state religion of the Mushroom Kingdom. 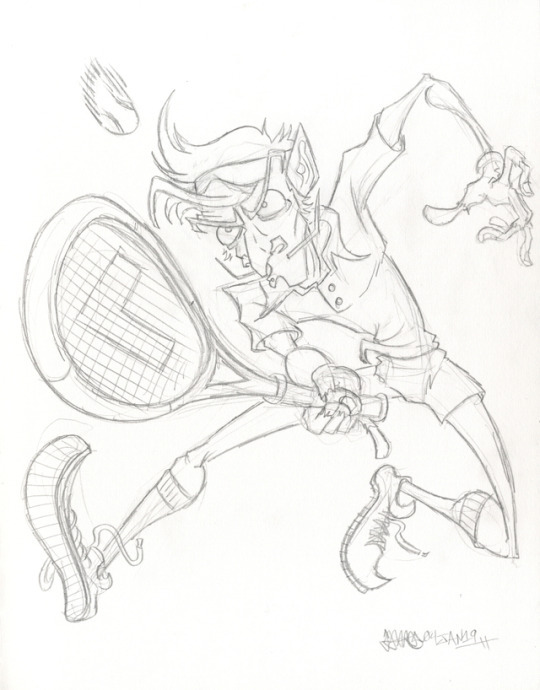 @Yikes Spike Oh wow, someone finally ripped the assets from that game? I never thought they would have done that due to it disappearing from the app store and the APK was never dumped. I tried to find a copy but never could. 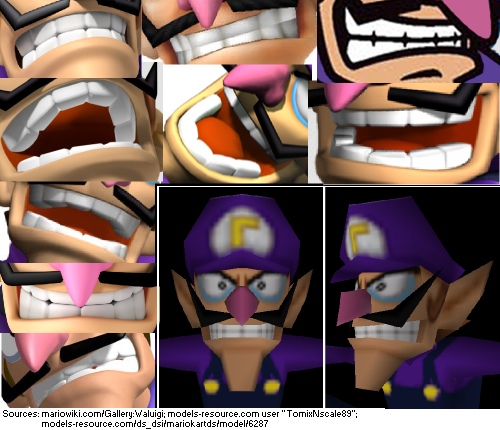 I never thought the game came that far to even give Waluigi another skin before it was pulled. 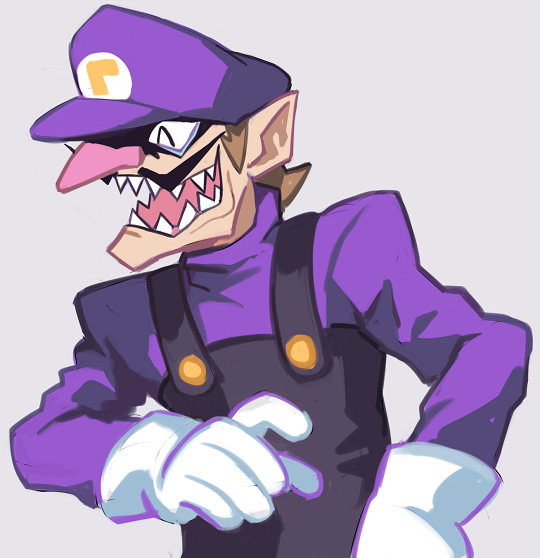 "They said I couldn't be in Smash Brothers, so I'll just SMASH YOU INSTEAD!!!" 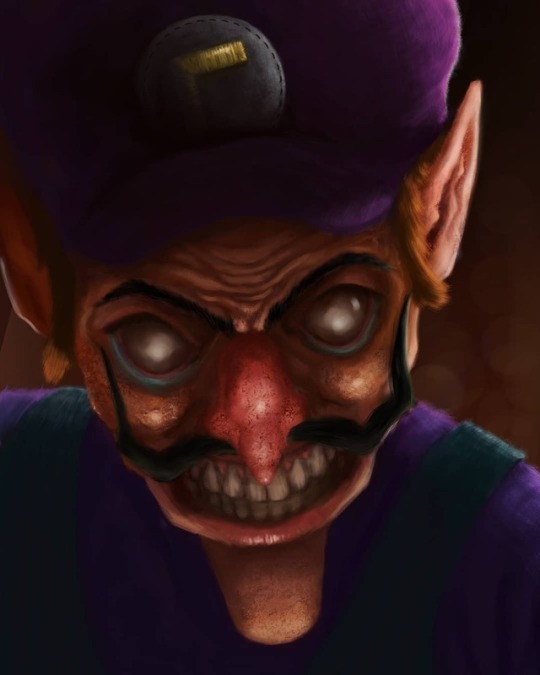 Damn, never realised how good Waluigi would look in stained glass.